SOLD 1/14/19!!! 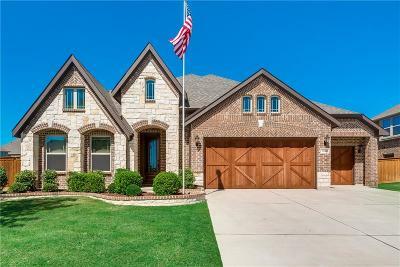 Upgrades galore in this custom beauty which sits on an oversized corner lot and boasts a saltwater pool for Texas sized summer fun! The expansive open floorplan features handscraped hardwood floors, custom glazed cabinetry and fabulous lighting with decorator touches throughout. A split bedroom design provides privacy for all with three big bedrooms (one that can be an office or bedroom) and a sumptuous master retreat with spa-inspired bath and custom closet system. 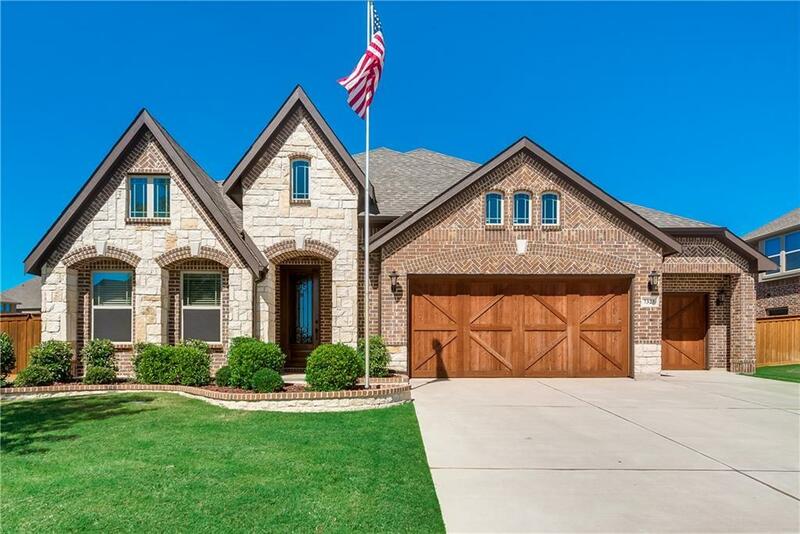 The beautifully landscaped yard includes gorgeous large oak trees, with plenty of green space for pets and kids along with the pool and incredible covered patio to relax and entertain. No need to look further, this is the home you have dreamed of!